The National Parks Service has decided to scrap a plan that would have tripled visitor fees to 17 highly-visited national parks, including Mount Rainier and Olympic National Park, instead opting for a small, flat increase, typically $5, to all fees for parks that charge admission. 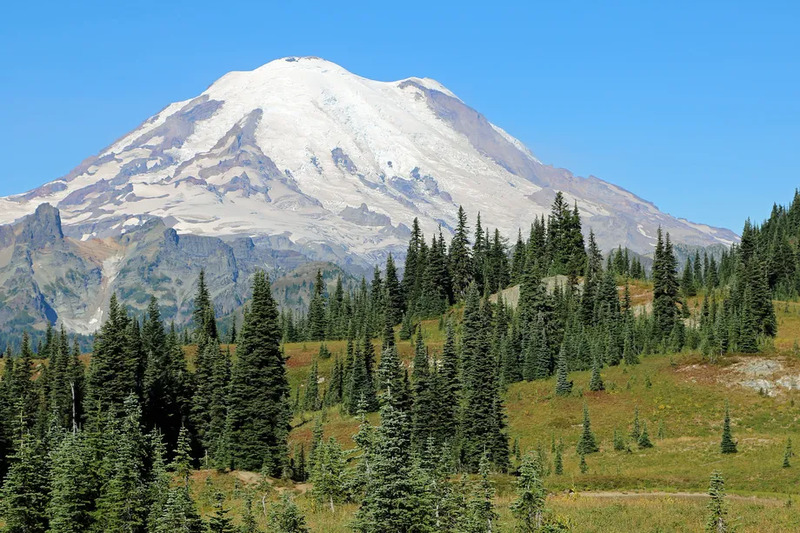 The new fee structure for Mount Rainier and Olympic National Parks, which takes effect on June 1, brings vehicle passes to $30, per-person fees to $15, and annual passes to $55. Initially, the parks service proposed pricing the parks at $70 per vehicle and $30 per person during peak season from June through October, or $75 for an annual pass. The price of the annual America the Beautiful pass will stay the same, at $80. NPS says the fee hikes are necessary to complete a $12 billion maintenance backlog. The proposal, according to NPS estimates, would raise an extra $60 million per year, $10 million less than the original proposal—but either way, it makes up less than 1 percent of the funding gap. Mount Rainier and Olympic National Park entrance fees will go up by $5 – Curbed Seattle.